Do you have a tricky problem with your vehicle? We specialise in sorting out those jobs which are often considered ‘too hard’. As certified Bosch Specialists and Denso repair agents, our technicians are trained to the very highest technical standards. 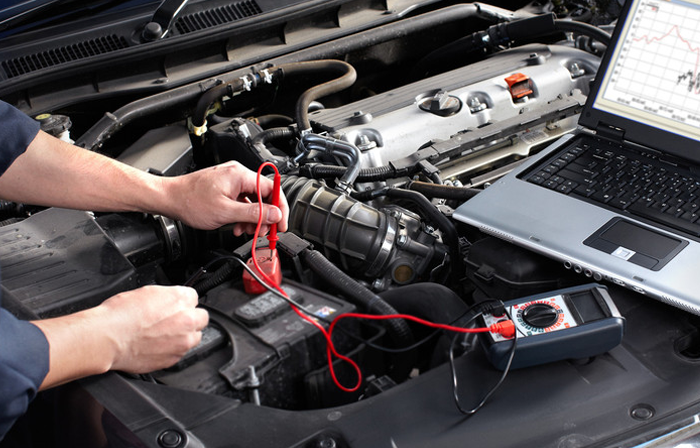 Our range of diagnostic equipment and technical resources are the largest in the Canberra region and we are very proud of our reputation for fixing those jobs which have other workshops tearing their hair out.